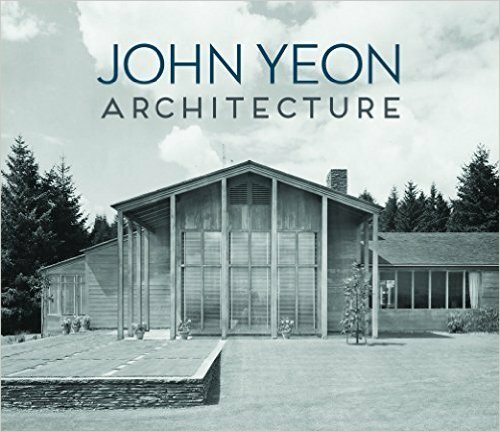 John Yeon: Architecture, features essays by Museum of Modern Art architecture curator Barry Bergdoll, UC Berkeley scholar Marc Treib, architect John Cava, and former Yeon Center director Randy Gragg, as well as photographs by Ezra Stoller, Roger Sturtevant, Maynard Parker, and others. John Yeon: Landscape, surveys Yeon’s far-reaching conservation work in the Columbia River Gorge, the Oregon Coast, the Olympics, and elsewhere in the Northwest. 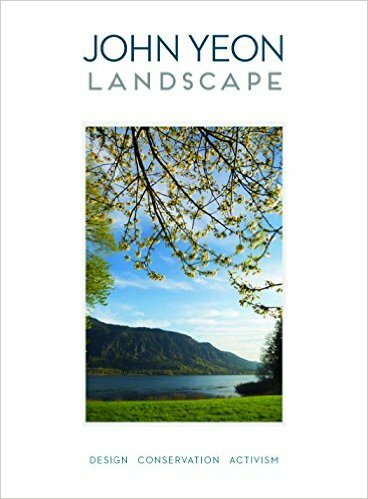 It features photographs by Susan Seubert and essays by landscape historian Kenneth Helphand, the founding director of Friends of the Columbia Gorge Bowen Blair, and former Yeon Center director Randy Gragg.